Come see Jeremy Redepenning, Isaac Novak or Michele Holmes for help finding your new home!!! *iPad/tablet users be sure to scroll down and click on images for more information! If you are planning to buy a home, and you have been searching for an affordable Manufactured Home in Brainerd, MN, Our Brainerd, MN Manufactured/ Manufactured Homes would be a great solution for you. Brainerd, MN manufactured homes are an affordable quality option. Our selection of Manufactured Homes in Brainerd, MN, is second to none. 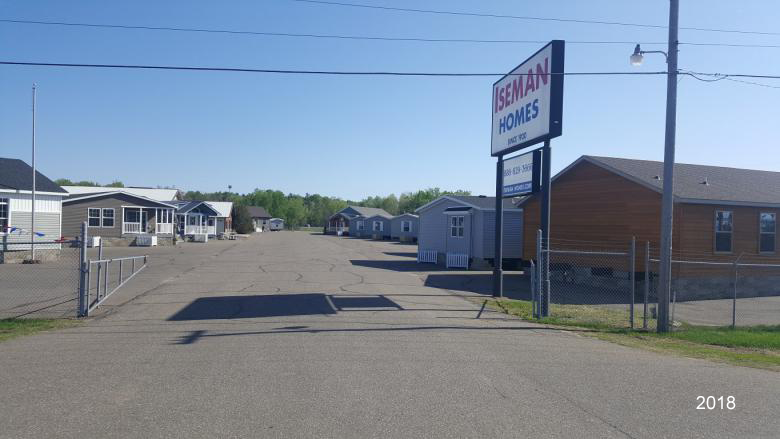 Manufactured homes sold by Iseman Homes in Brainerd, MN are the highest Quality in the area. Our Brainerd, MN Modular Homes can be tailored to your specific choices. There are many advantages to living in the Manufactured homes sold by Iseman Homes Brainerd, MN. These homes are spacious and accommodate any size family. Manufactured/Manufactured homes in Brainerd, MN are now fast evolving as one of the most preferred types of housing. Manufactured homes can be custom made for your specifications in Brainerd, MN, with existing homes also available for rent and for resale. Brainerd, MN manufactured homes are very convenient for seasonal residence or perfect for retirement.